GreenClean HQ is just as its namesake says, your headquarters for commercial green cleaning services in Columbia SC. 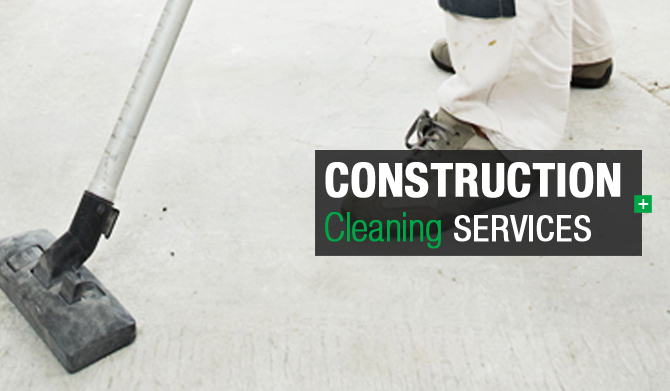 As a commercial carpet cleaning company we can help you with the cleanup of carpeting in many different venues including at construction sites. GreenClean HQ can assist you with your commercial carpet cleaning needs whether it is regular monthly maintenance, after a large party or event, after a construction site remodel or you just want to give your business an inexpensive facelift. The reason you will require a commercial carpet cleaner can be quite diverse but something that will always be necessary is quality service and predictable results. You will be provided with an accurate estimate for services to hgelp you keep your maintenance within your budget. In an effort to go green, all cleaning solutions are environmentally friendly.